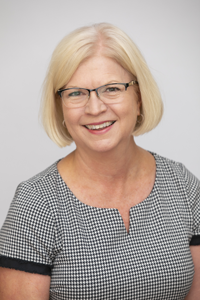 Sandra has 25+ years of experience developing, implementing and managing marketing and community development programs in the corporate and higher education markets. As Vice President of Community Programs for IMS Global Learning Consortium, Sandra is responsible for developing and executing member engagement activities, developing the program for the annual IMS Global Learning Impact Leadership Institute, and coordinating the organization’s marketing and PR efforts. Prior to joining IMS in 2012, Sandra served as General Manager of Association and Client programs at Ellucian (formerly SunGard Higher Education) where she had overall responsibility for providing strategic direction and management for the company’s participation at industry and user events with a focus on developing productive relationships with the leading higher education associations. Sandra graduated from the University of South Carolina in 1985 with a B.S. degree in Marketing and Management.